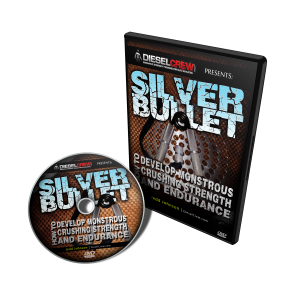 Did you get the latest Diesel Newsletter announcing our new product release? 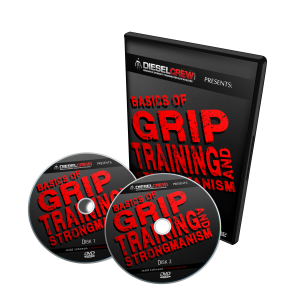 In 4 days, the Diesel Crew will be releasing it’s newest product, the Stone Lifting Fundamentals DVD! This product will be available at the stroke of midnight on Monday, September 1st. 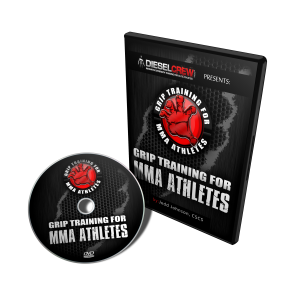 That’s right – Stone Lifting Fundamentals is available on Labor Day. The introductory price of just $24.97 will last only 3 days, so take advantage of it in a hurry! If you missed the newsletter, don’t miss any more. Go sign up now in the field in the top right hand corner! This entry was posted on Thursday, August 28th, 2008 at 2:47 pm	and is filed under Uncategorized. You can follow any responses to this entry through the RSS 2.0 feed. Both comments and pings are currently closed.